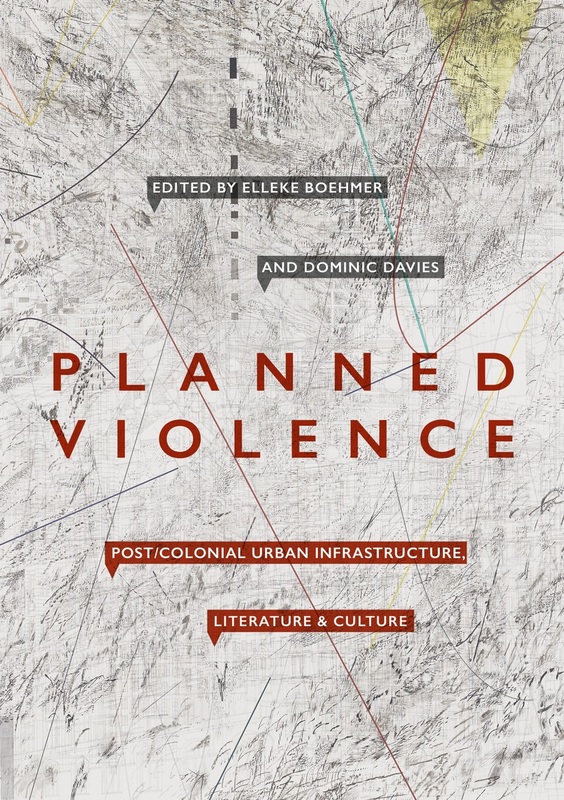 All are welcome to this launch event for the recently published essay collection, Planned Violence: Post/Colonial Urban Infrastructure, Literature & Culture, edited by Professor Elleke Boehmer and Dr Dominic Davies. The editors will give a short introduction to the collection and several contributors will offer short accounts of their individual chapters. There will be a formal Q&A and also a chance for discussion. You can read more about the book below and purchase copies online here. Discount flyers for the book will be available on the evening. Attendees from all backgrounds are welcome, and a range of snacks and alcoholic and non-alcoholic drinks will be available. This book brings the insights of social geographers and cultural historians into a critical dialogue with literary narratives of urban culture and theories of literary cultural production. In so doing, it explores new ways of conceptualizing the relationship between urban planning, its often violent effects, and literature. Comparing the spatial pasts and presents of the post-imperial and post/colonial cities of London, Delhi and Johannesburg, but also including case studies of other cities, such as Chicago, Belfast, Jerusalem and Mumbai, Planned Violence investigates how that iconic site of modernity, the colonial city, was imagined by its planners — and how this urban imagination, and the cultural and social interventions that arose in response to it, made violence a part of the everyday social life of its subjects. Throughout, however, the collection also explores the extent to which literary and cultural productions might actively resist infrastructures of planned violence, and imagine alternative ways of inhabiting post/colonial city spaces.